As a modern pony car, the 2017 Dodge Challenger has a sleek design with an aggressive stance. 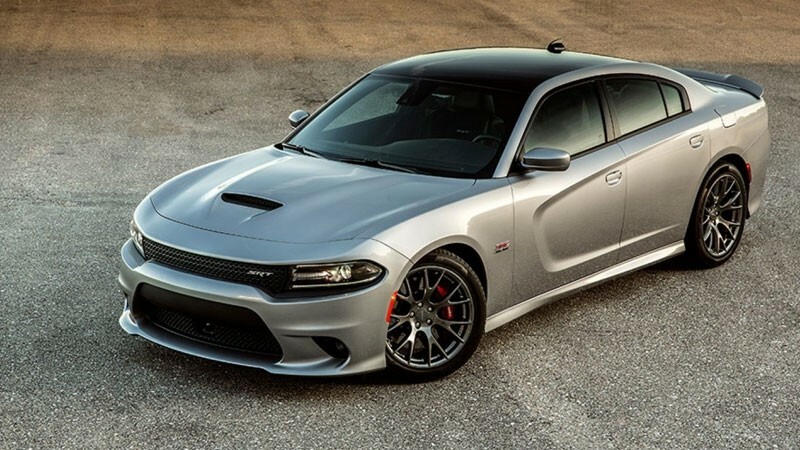 The Dodge Charger is a full-size sedan that offers sporty performance. 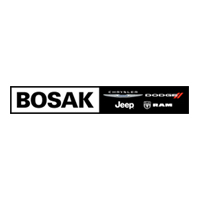 Both of these agile models are compatible with the three HEMI V8 engines and Pentastar V6 engine. Green Go, Redline and Go Mango are some of the eye-catching paint options that are available for the Challenger and Charger. 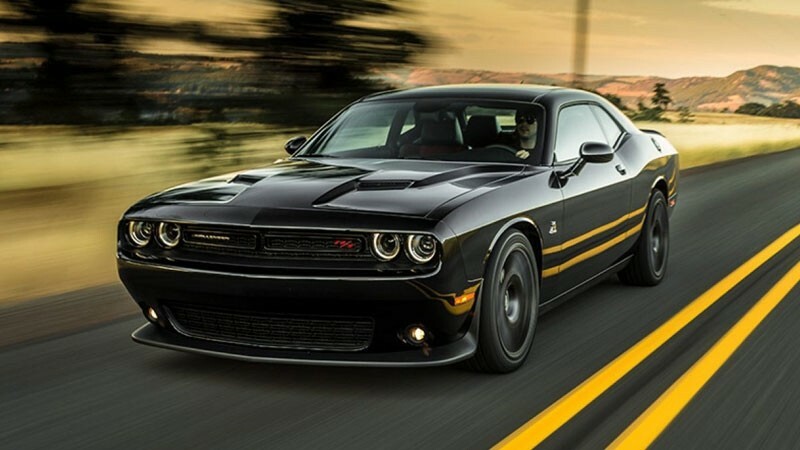 These Dodge cars also have automatic braking and other accident-avoidance technology. Introduced to the auto market in 2011, the Pentastar V6 engine makes a comeback in the 2017 Dodge Challenger. This iconic engine yields up to 305 horsepower and 268 pound-feet of torque. In the Charger, the engine offers a maximum of 300 hp and 264 lb-ft of torque. Both Dodge models can run on the 5.7 L HEMI V8 engine that also has a rich heritage. If you want even more powerful capabilities, get the HEMI V8 engine that comes with the 392 label. Additionally, the Challenger and Charger could be propelled by the HEMI V8 engine that proudly wears the SRT Hellcat badge. Capable of whipping out just under 710 hp and 650 lb-ft of torque, this supercharged engine is truly a mechanical monster. Having a gearbox with eight fixed speeds, the TorqueFlite automatic transmission works well with the Pentastar and HEMI engines. You can turn on the Sport Mode to increase the responsiveness of this advanced transmission. Both of these versatile Dodge models have the Launch Control that provides an instant boost in acceleration. Fitted with high-performance brakes by Brembo, the Challenger is unlikely to swerve out of control at fast speeds. Vintage styling defines the exterior design of the 2017 Dodge Challenger. Single or twin stripes can be applied over the hood, roof and other body parts. Oval side mirrors and round headlamps will make you yearn for the good old days of early pony cars. An exposed air intake system is another distinct feature of this iconic Dodge model. By contrast, the Charger has a contemporary appearance that’s accentuated by a crosshair grille and racetrack LED tail lamps. The car’s decklid spoiler is available with a one-piece or three-piece design. For 2017, Dodge’s designers added the Full-Speed function to the Forward Collision Warning that’s available in the Challenger and Charger. When an accident is imminent, the Active Braking will apply firm pressure to all of the brakes. The Adaptive Cruise Control allows you to ride with confidence at high speeds. Offering the LaneSense technology, the Charger is at a low risk of colliding with other cars that approach from the side. This signature function can adjust the steering direction to correct an unintentional departure from a single lane. Parallel parking in the Charger should be easy if you utilize the ParkSense technology, which precisely measures the distance to other parked cars nearby. You’re also encouraged to use the Rear Cross Path Detection when backing up. Available in the Challenger and Charger, the ParkView camera transmits high-quality videos to the Uconnect infotainment system. Colored lines are superimposed on the wide-angle views that are captured by this signature camera. Visit our showroom to get a better look at the 2017 Dodge Challenger and Charger. At our dealership, you’ll also have the chance to take these sporty Dodge cars for a ride.